Part of ensuring that everything runs smoothly at your hotel is maintaining excellent insurance coverage. A good policy will cover your guests, your staff and your business in its entirety. What Type of Hospitality Industry Coverage is Crucial for Hotel Owners? 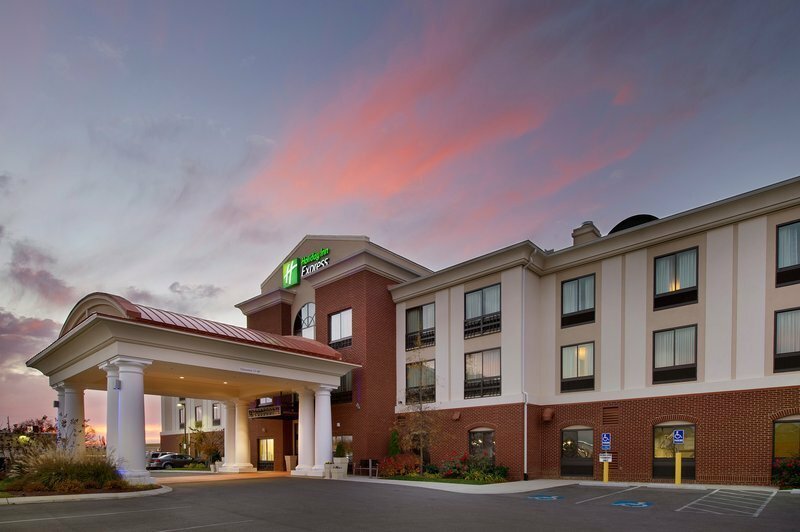 For more information on hotel insurance in Hotel Insurance in Tullahoma Tennessee, please contact Lester, Greene, McCord and Thoma Insurance.